At at carpet hub the home for Bristol carpets we understand that budget is becoming more key. Customers since the 2008 recession are still thinking hard about what do buy? And whether that product or service is really needed? As money is now tighter customers want the best deals. With all carpets. 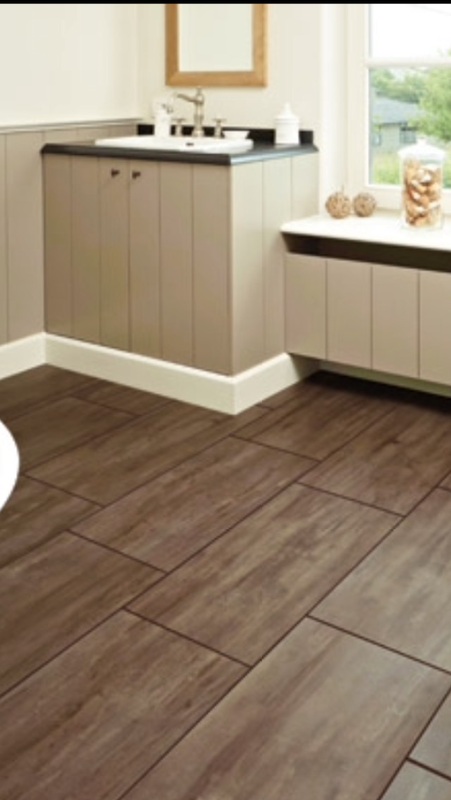 Laminate flooring , vinyl flooring , wood flooring we know that giving customers a sale price is always on the agenda. Our carpet shop privies many ranges that can cater. Now course there is no right answer in what to choose but for example we sell good quality carpets from just £5.99 per square meter. These flooring ranges will last a decent time and will allow a lot of footfall traffic. This range is great for budgets. Like our laminate floorjng from 8.99 sq mt we can provide a good flooring product to suit your needs. Customer how ever would rather pay more for floorjng that is say more softer, dense , easier to clean. This is where then it depends on the customers wallet size! Our carpet underlay and accessories are very competitive. This is because we understand that the extra parts to flooring is actually what can actually bump the cost up. Your living and dining room is where you will enjoy the most time with family and friends and is also a great place for you to relax. Which is why we always give customers choice of spending more on there carpets or any other flooring because you pay for what you get and once that floor is laid you want to happy that you made the complete right desicion or rather you regret not paying say an extra £50. Wood flooring is our most expensive ranges and would always recommend a customer to think long and hard as this is a product that needs regular maintenance and therefore will incur future costs. Think also about bedrooms as people think they can last longer. But can have just as much foot traffic as a living room. Also with bedrooms paying a bit more on flooring is advisable as you want it to be comforting. As we have said though you can only spend what you have which is why we cater for all needs. The service for our carpets Bristol won’t be any different whether it’s £100 or £1000.